Since it's inception in 1954, Wayne-Dalton has become known as a company with innovative ideas which far exceed industry standards. 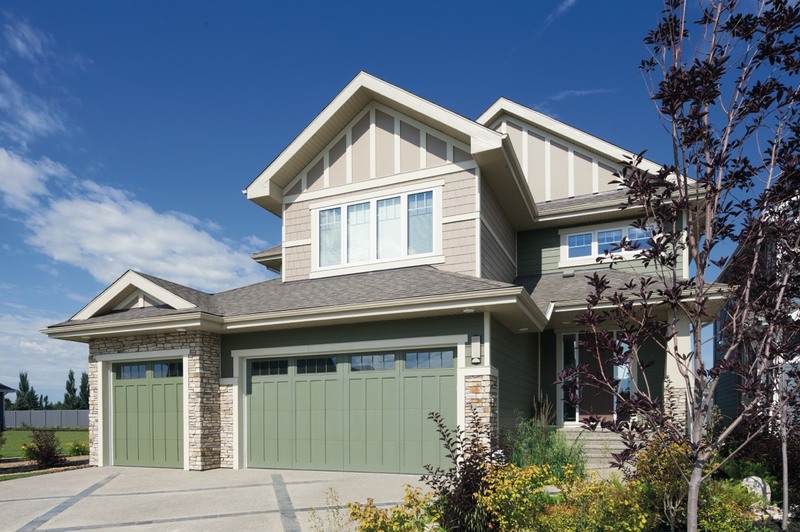 Often, Wayne-Dalton is the only source for the latest garage door and garage door opener features. 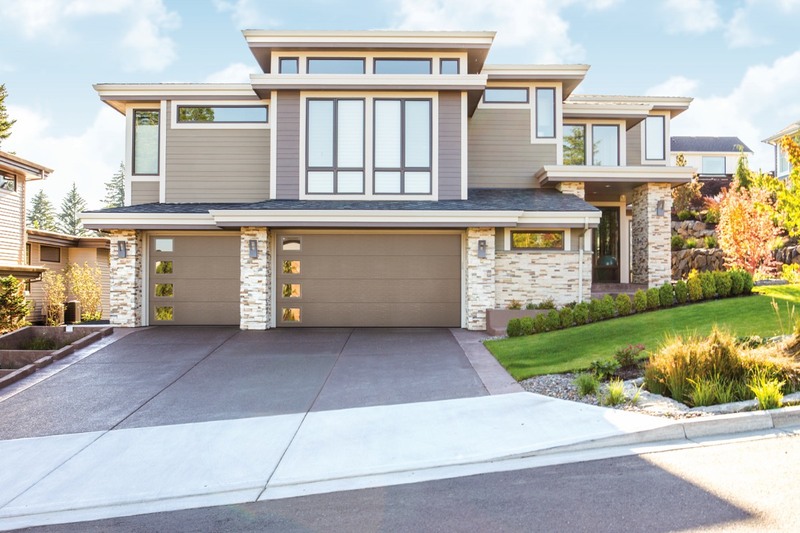 Because the company has always maintained a staunch commitment to developing innovative new products, Wayne-Dalton is now a world leader in the garage door and garage door opener industry. 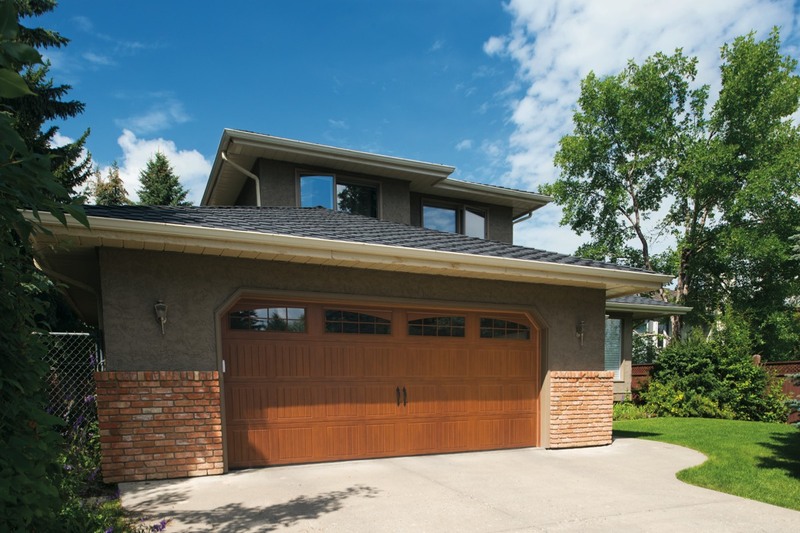 Below you can review some of Wayne Dalton’s premium garage doors. Click on an image and it will take you directly to Wayne Daltons' website for further information on that series of door. Wayne Dalton offers a comprehensive product portfolio. 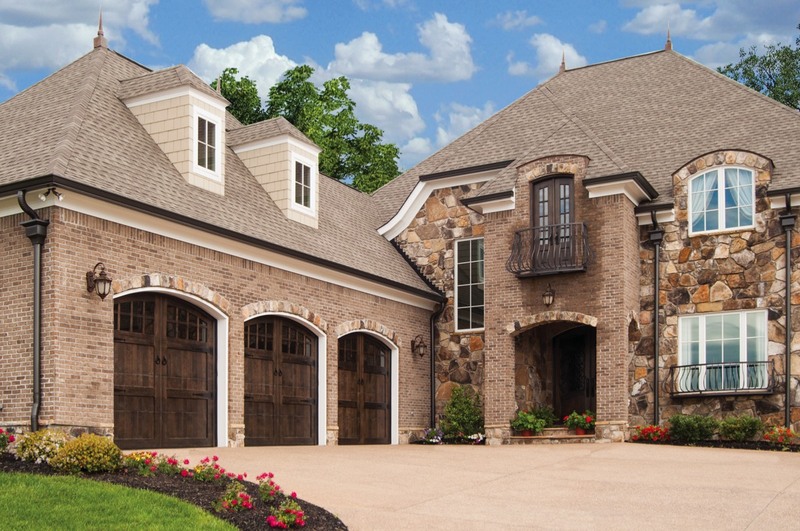 From Custom Wood to Carriage House Steel to Contemporary Aluminum to Designer Fiberglass, we boast one of the largest residential garage door lineups in the industry. 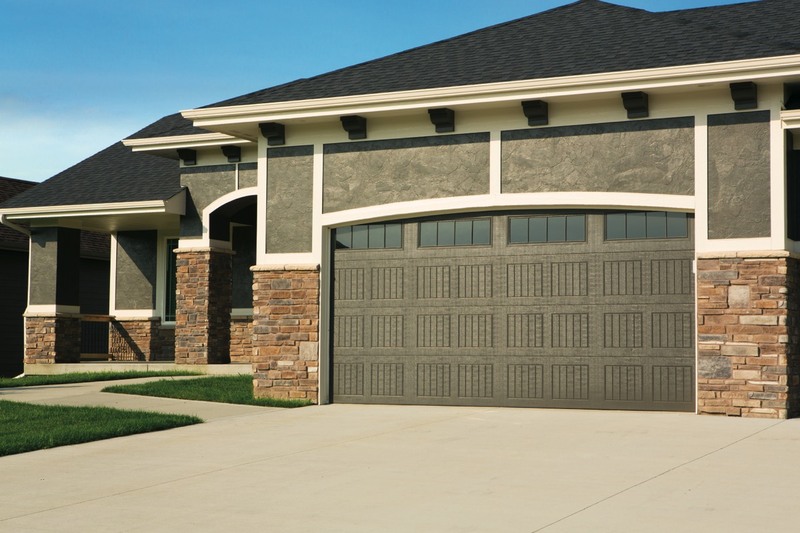 Not only does Wayne Dalton offer a broad selection of residential garage doors, but we also have a complete line of doors for commercial and industrial applications. 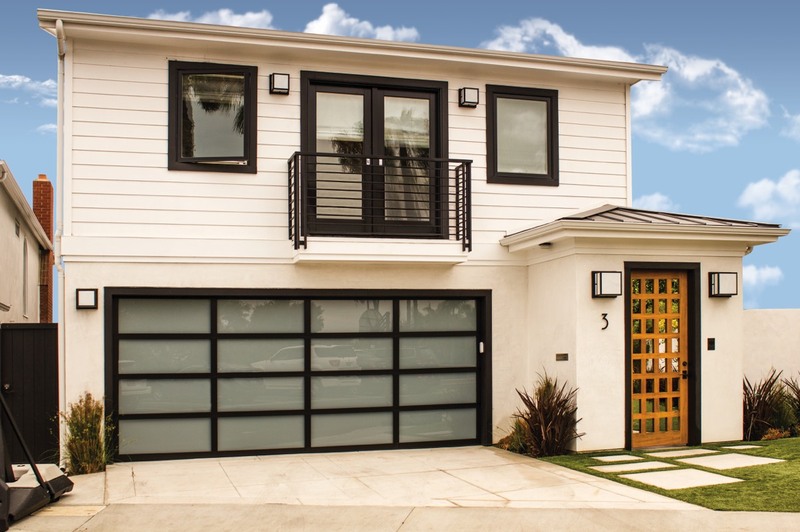 A revolutionary new aluminum full-view aluminum door from Wayne Dalton, Model 8450 Luminous™ is stylish and sleek. 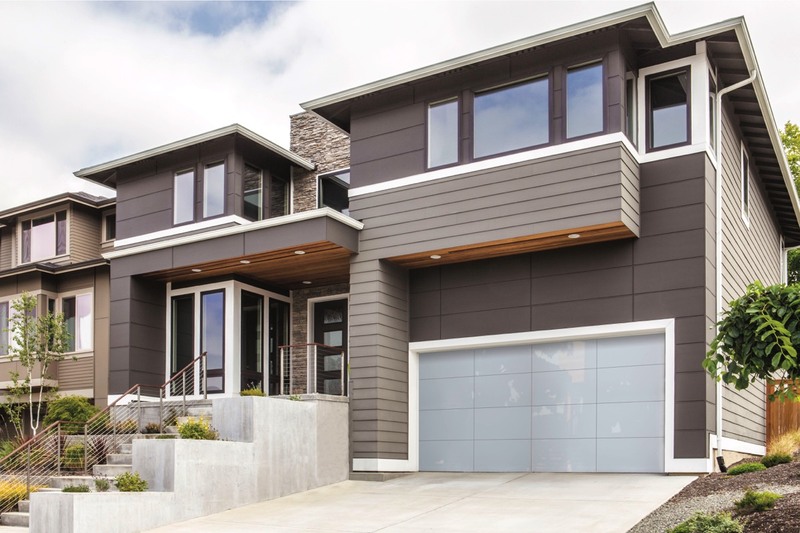 Model 8450 Glass panels are mounted on top of an aluminum structure for an ultra-modern, frameless look on an easy-to-maintain door. 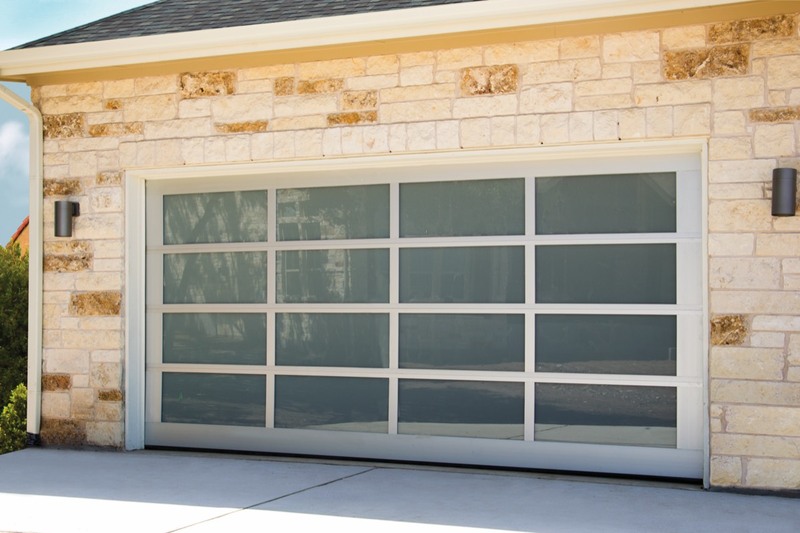 Model 8800 offers a variety of glass options surrounded by aluminum frames. 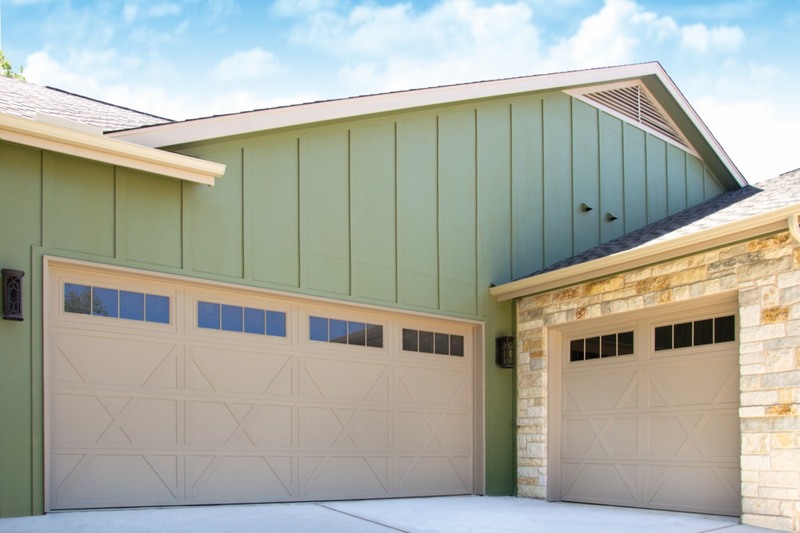 Model 8800 full-view aluminum garage doors are designed to complement modern homes. 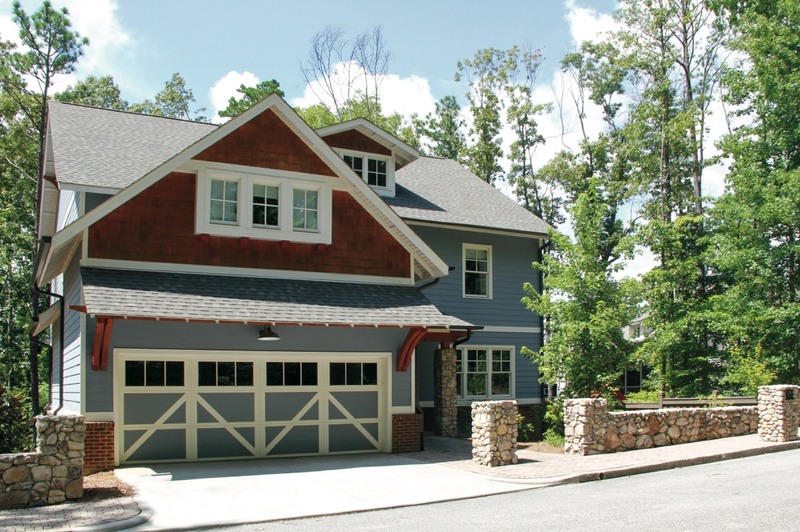 Wayne Dalton's steel garage door Model 9700 is stylish and versatile, offering a variety of carriage house designs, large windows and a wide range of colors and stain options. 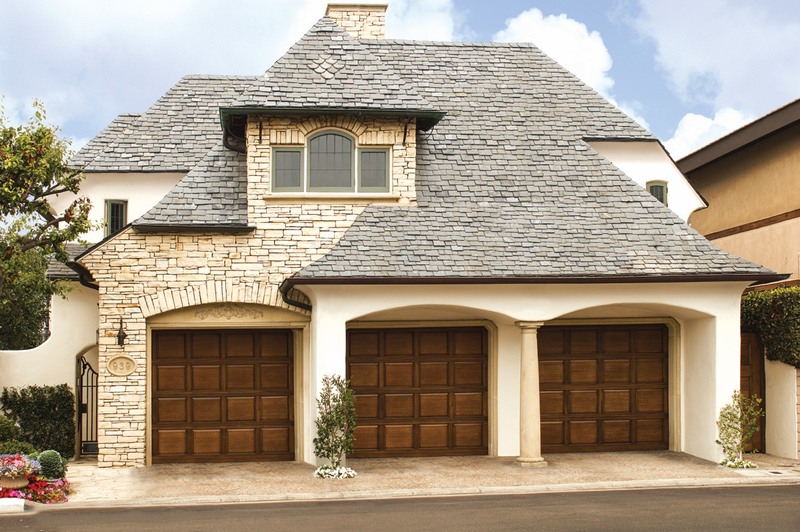 Model 9700 Carriage house garage doors offer embossed, high tensile steel panels that give the look of wood with the strength of steel. 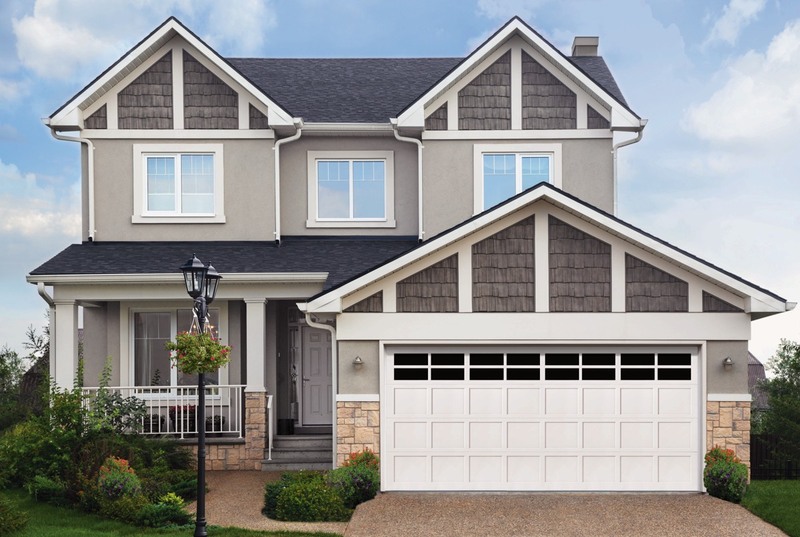 Classic Steel garage door Models 9100 and 9600 offer robust construction with a variety of styling options. 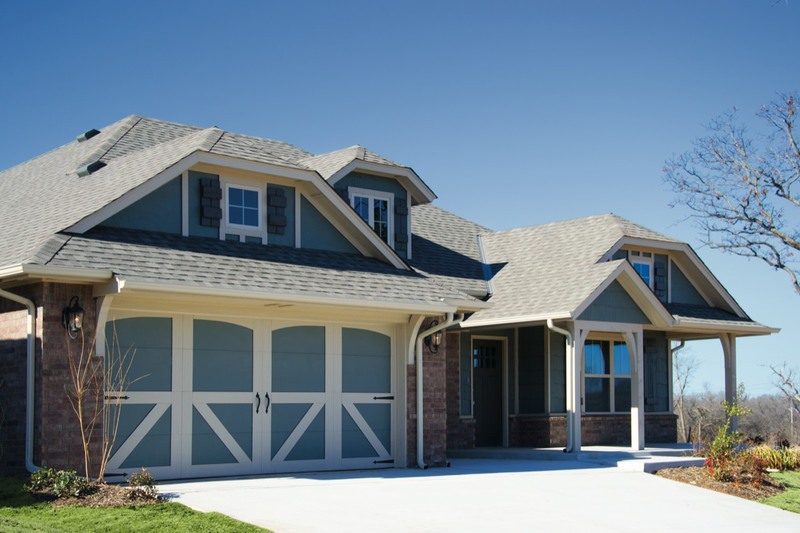 Models 9100 and 9600 have polyurethane foamed-in-place insulation, which can improve your home’s thermal efficiency. 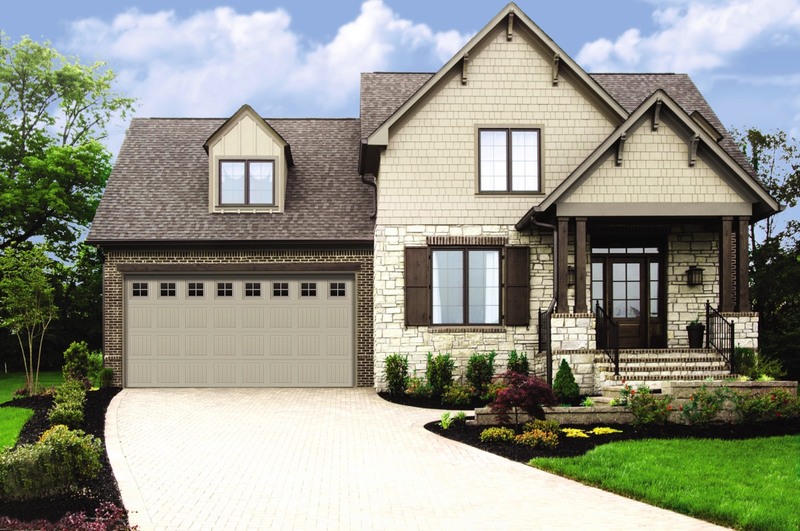 Model 9405, Carriage House Steel garage door, features beautiful carriage house designs that can be custom painted to add style and charm to the exterior of any home. 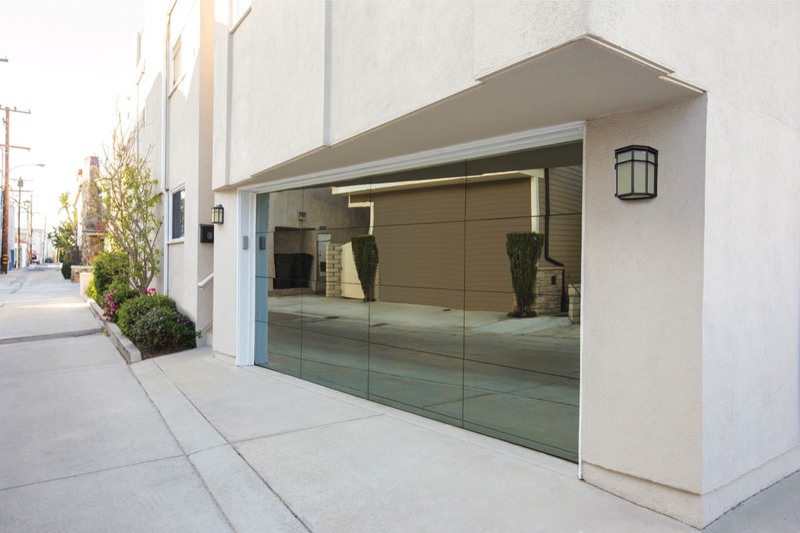 This door also offers a steel backer, pinch-resistant panels and the TorqueMaster® Plus, our exclusive counterbalance system that safely contains springs inside a steel tube. 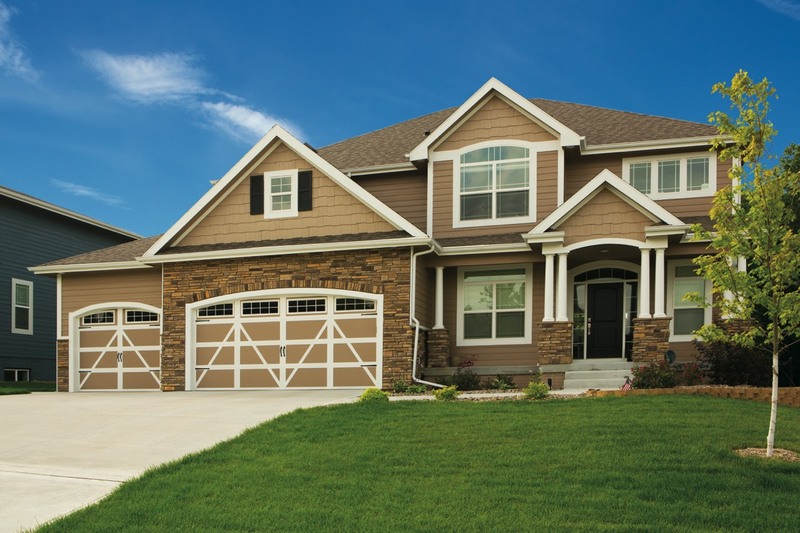 Classic Steel Models 8300 and 8500 are Wayne Dalton’s best-insulated residential garage doors. Models 8300 and 8500 are offered in five classic and contemporary designs. Made with two layers of steel, polyurethane foam insulation and DecaTrim™ II overlays, the Model 6600 is durable and a unique way to add curb appeal to your home. Model 6600 comes with foamed-in-place polyurethane insulation which can improve your home’s thermal efficiency, block street noise and make the door operate more quietly. 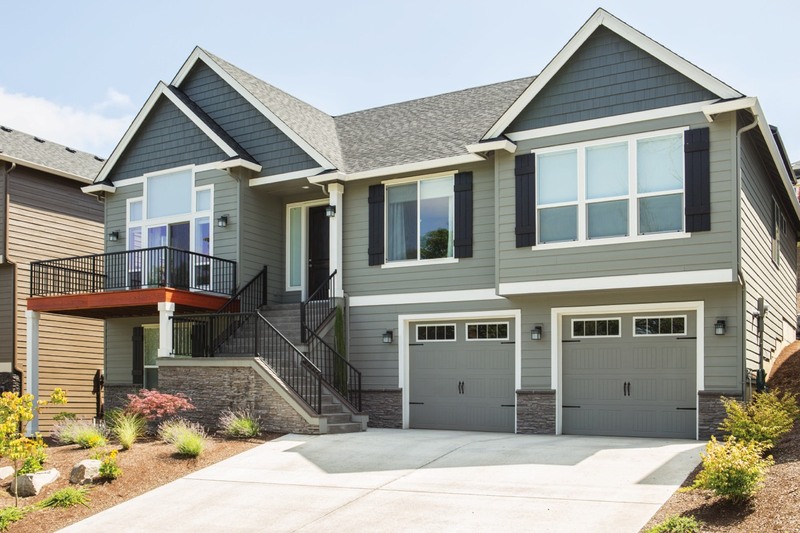 Wayne Dalton’s Model 8700 is a vinyl garage door, engineered to provide a maintenance-free and elegant look that will last for years. 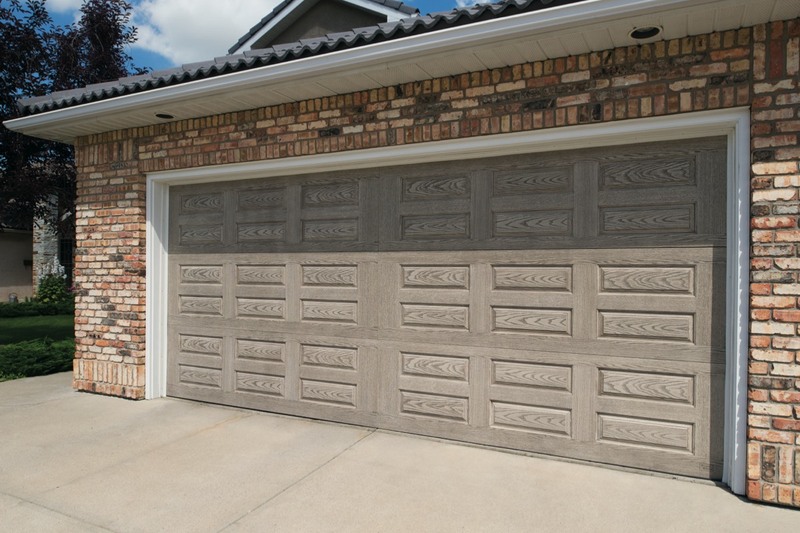 Model 9800 Designer Fiberglass garage door is engineered with an artfully molded wood grain fiberglass surface bonded to durable steel construction. Model 9800 is as close as you can get to the warmth and beauty of wood, but without the warping, cracking or rotting of real wood. 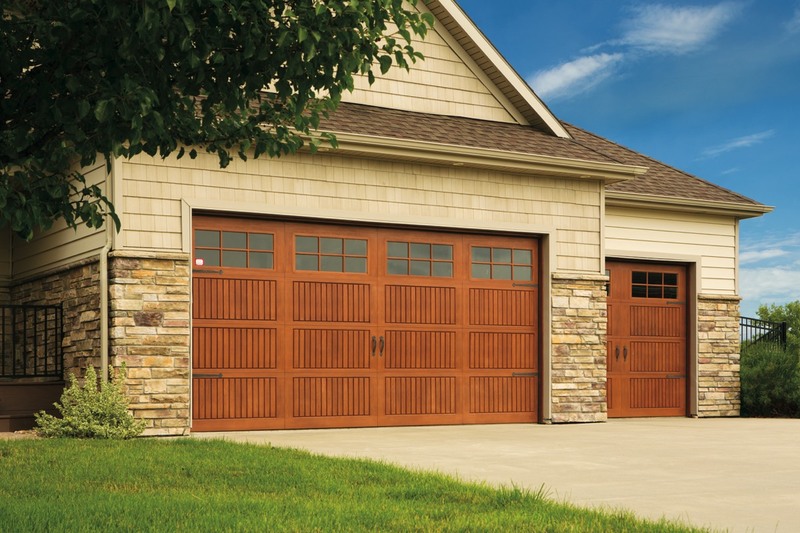 The 7100 Series garage doors have nine unique panel designs, each displaying the skilled craftsmanship of our woodworkers. 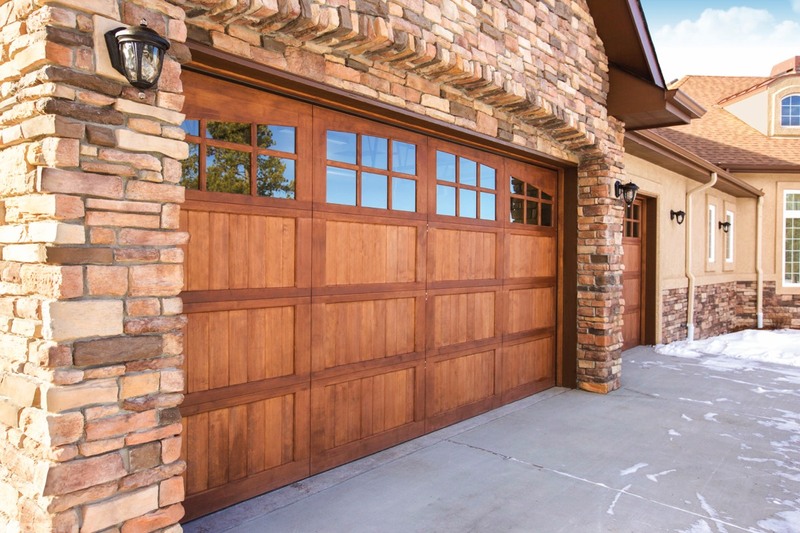 Custom design your wood garage door to perfectly complement your home’s architectural style and make your home the envy of the neighborhood. 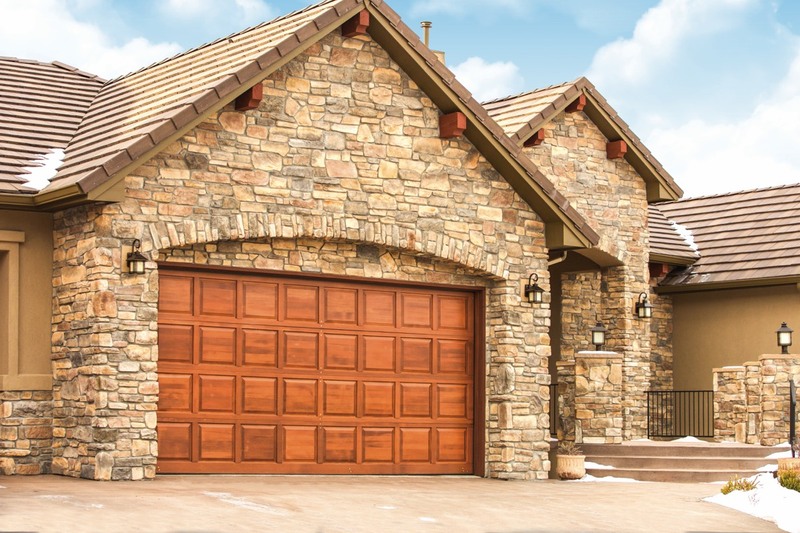 Wayne Dalton’s 300 Series Classic wood garage doors accent your home with the beauty and richness of a raised panel wood door. 300 Series doors are constructed of 1 3/8" thick solid wood rails and stiles and are available in a variety of carved designs for the raised panels. 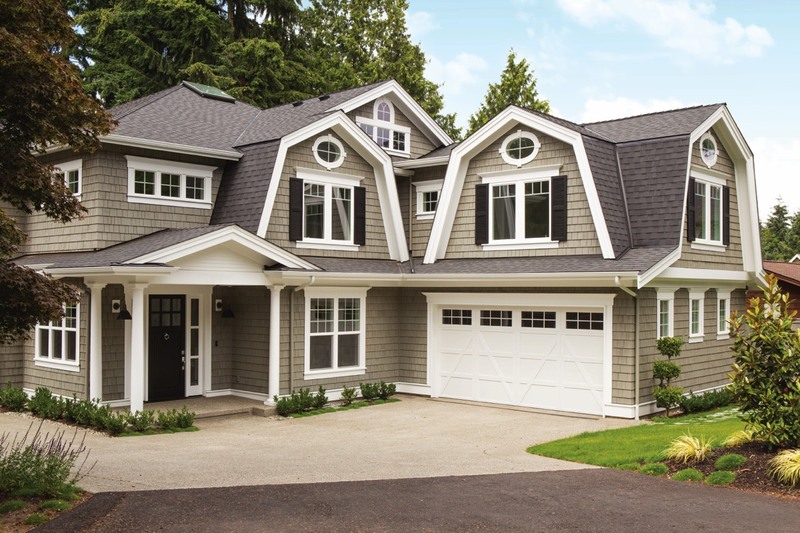 100 Series Colonial wood-panel door gives your home a quality appearance that endures year after year.